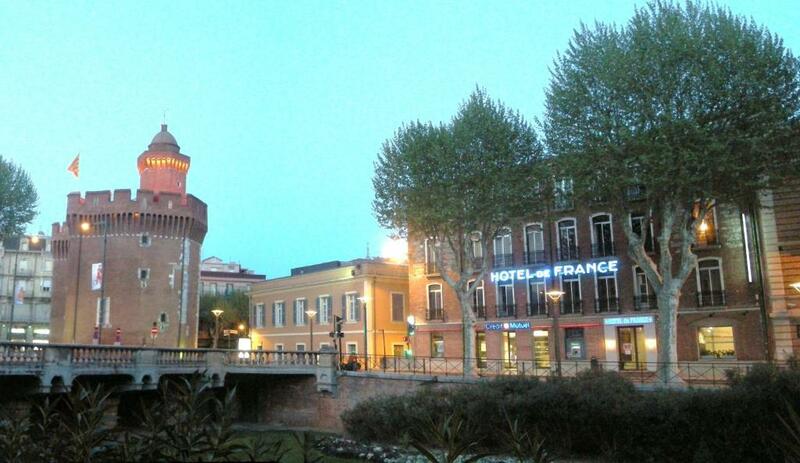 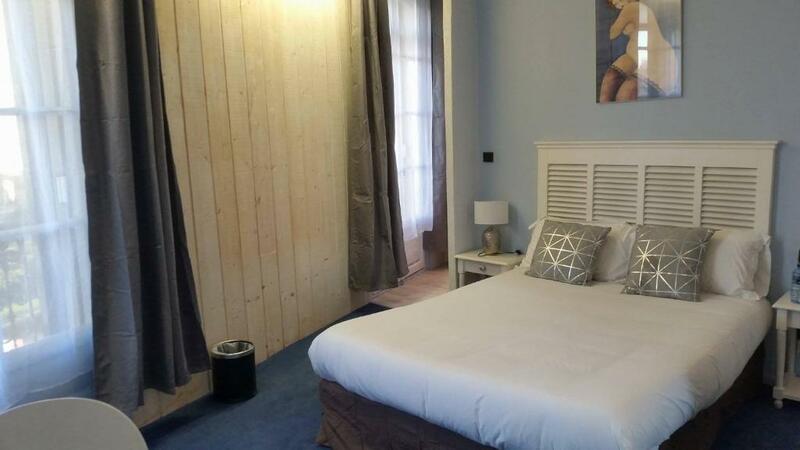 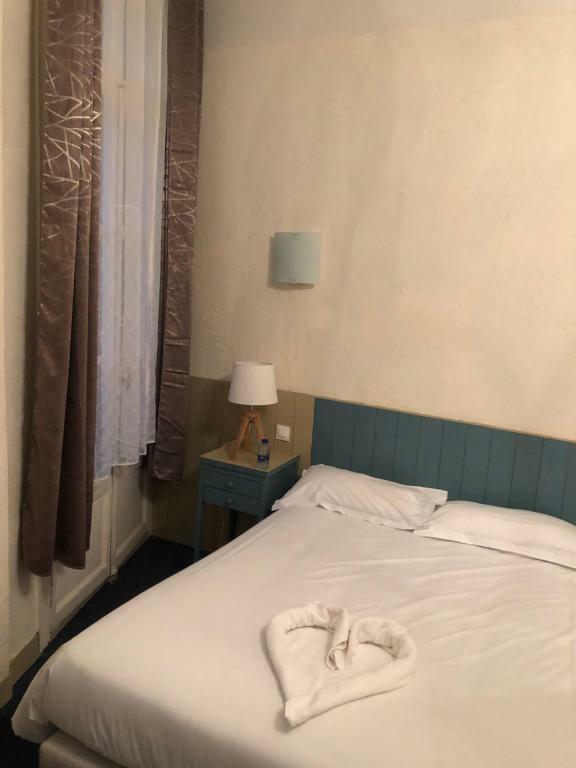 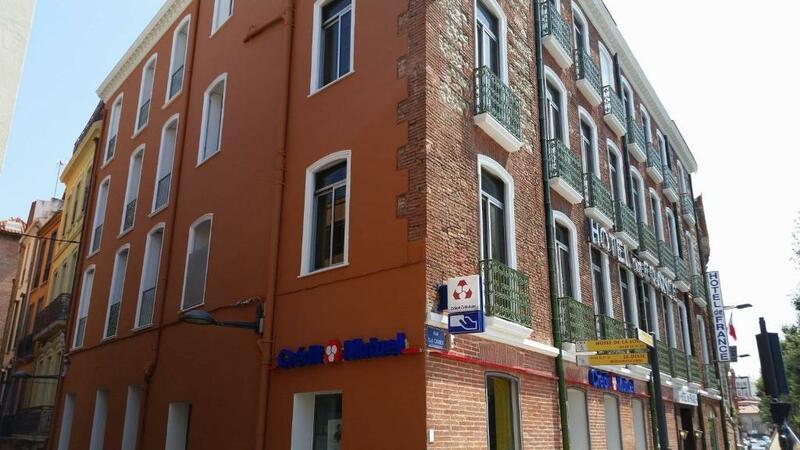 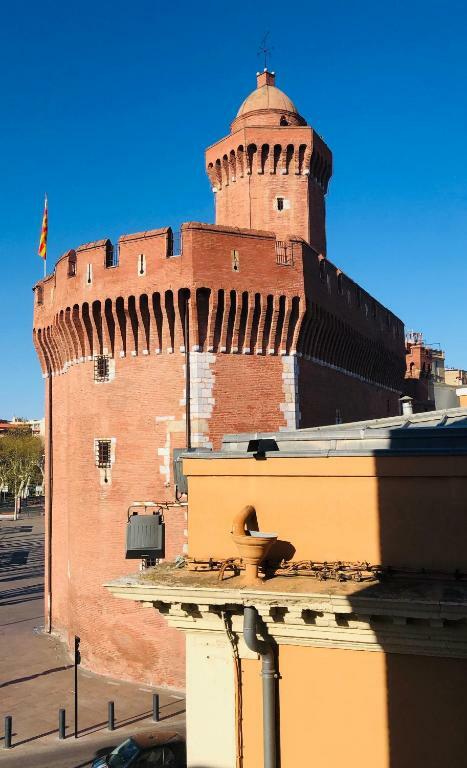 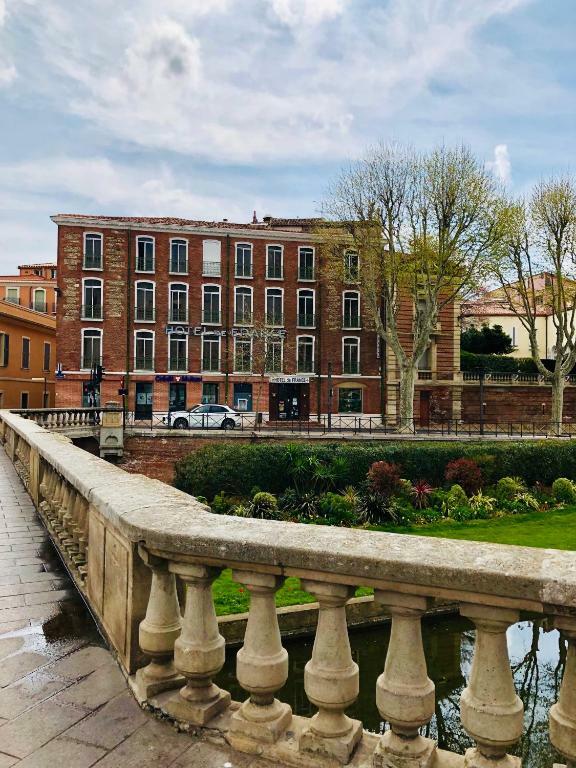 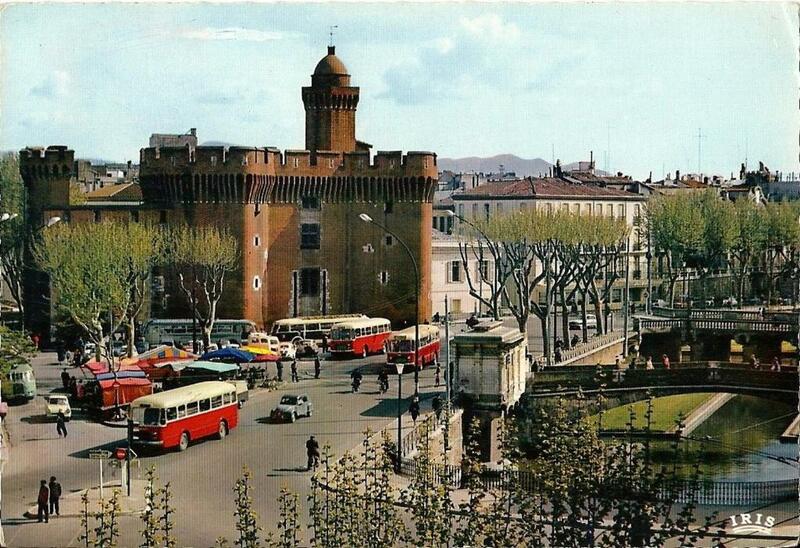 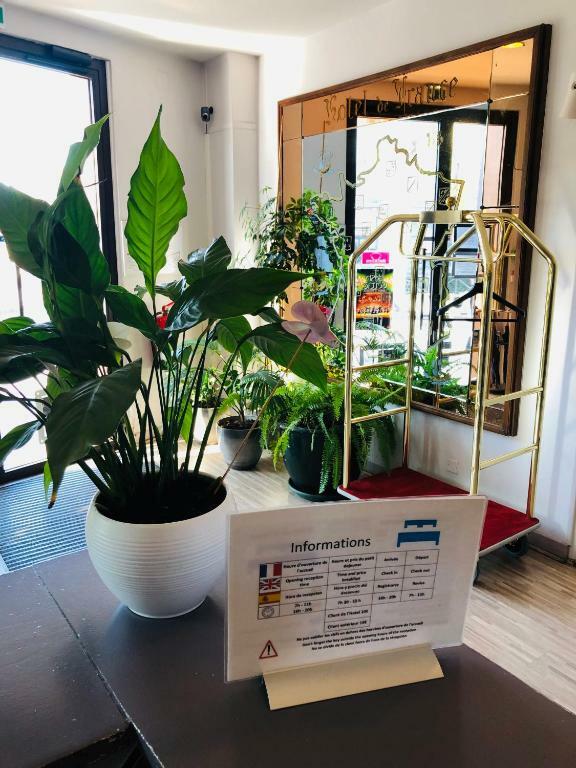 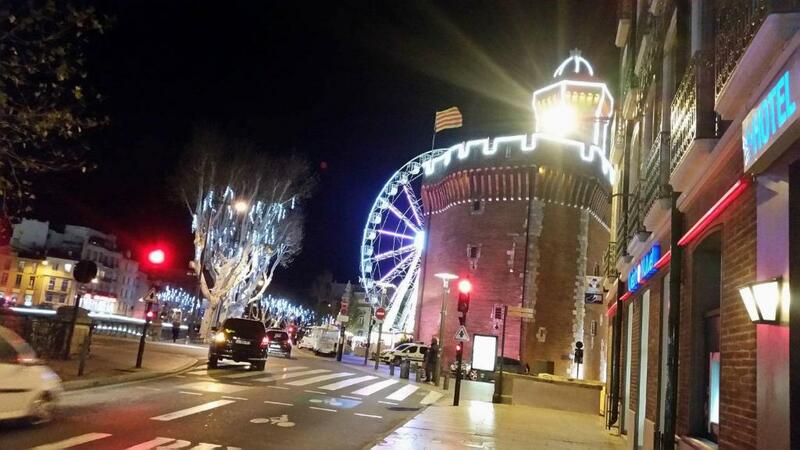 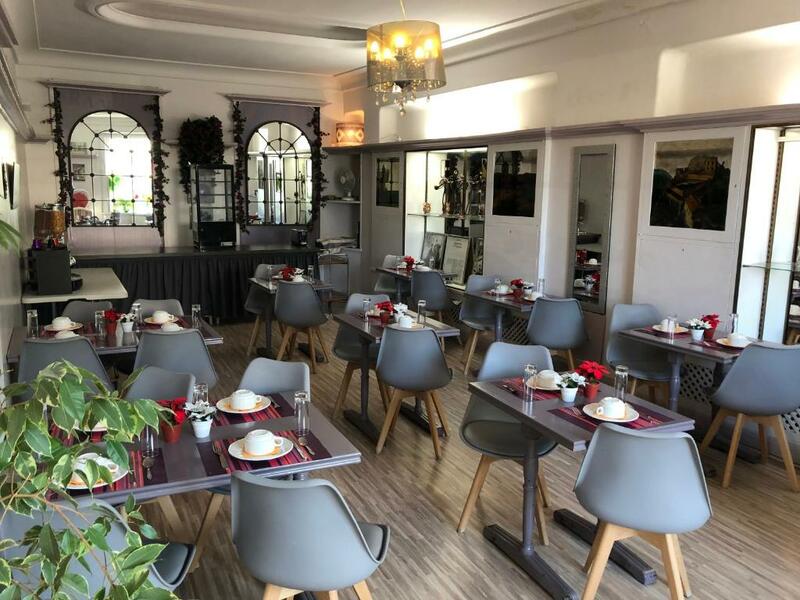 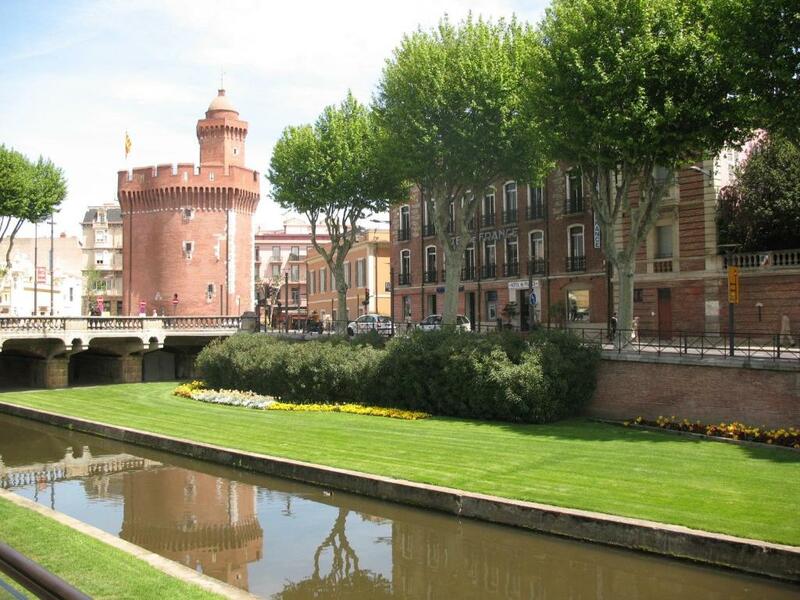 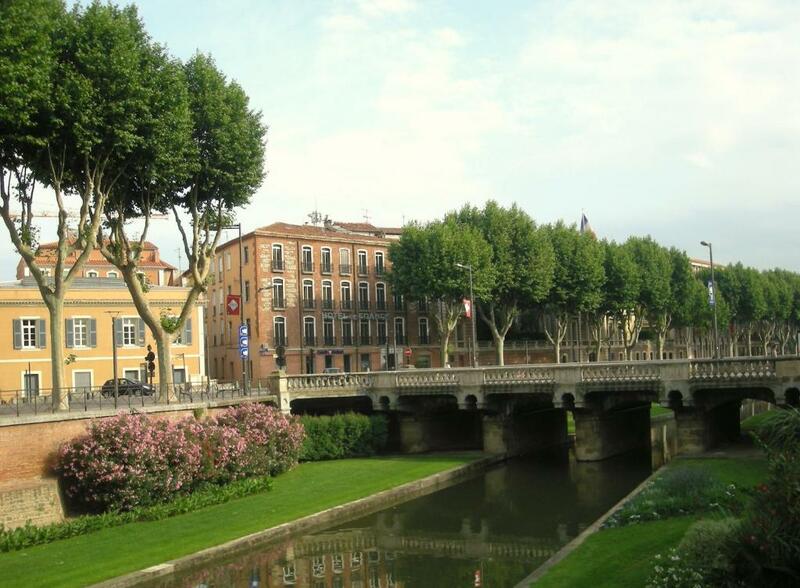 Located on the banks of the Basse in Perpignan, next to the emblematic Castillet, Hotel de France is set in an 1833 building and is situated in the town centre. 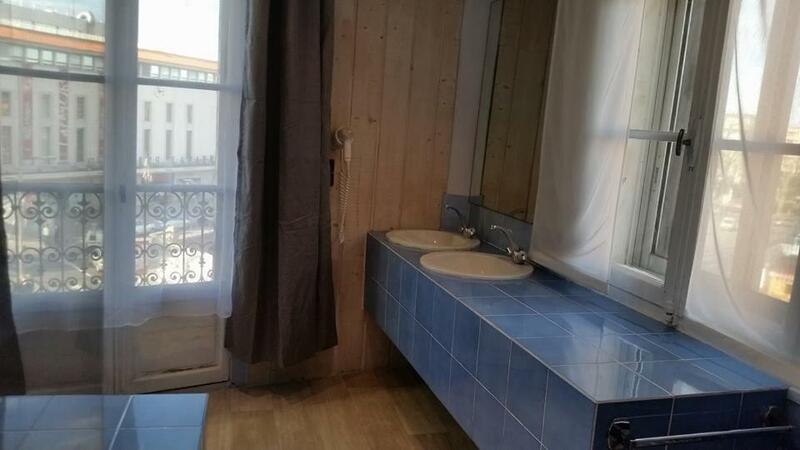 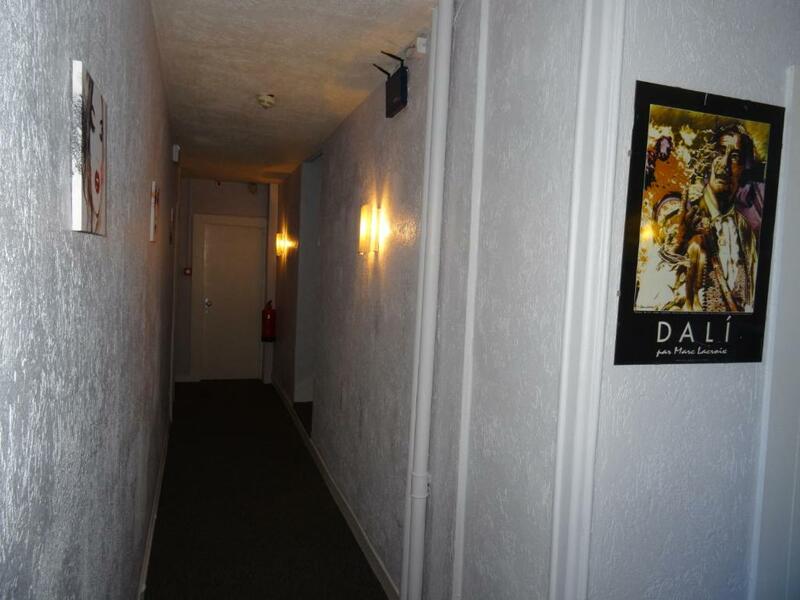 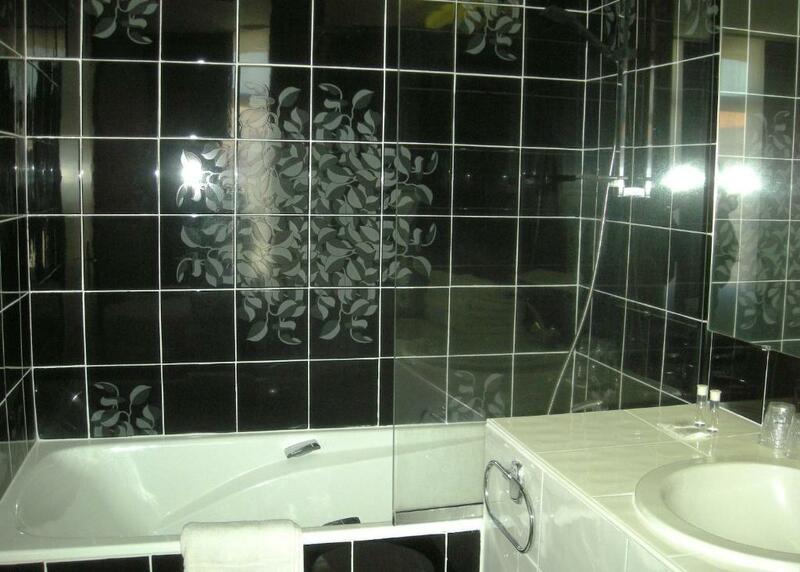 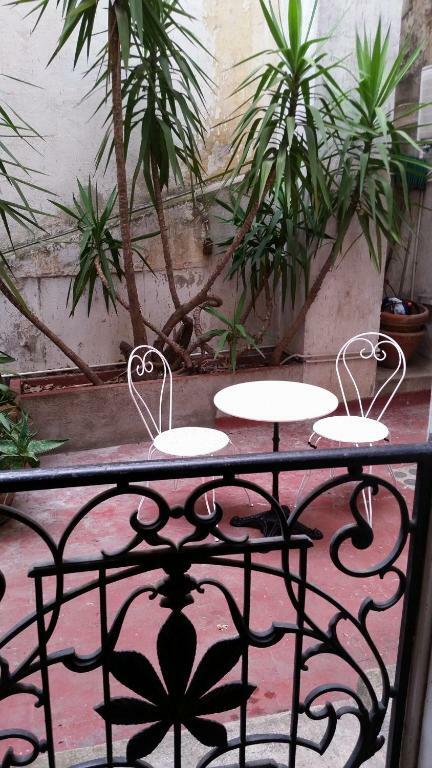 This property is ideally located close to all the professional, touristic and cultural attractions. 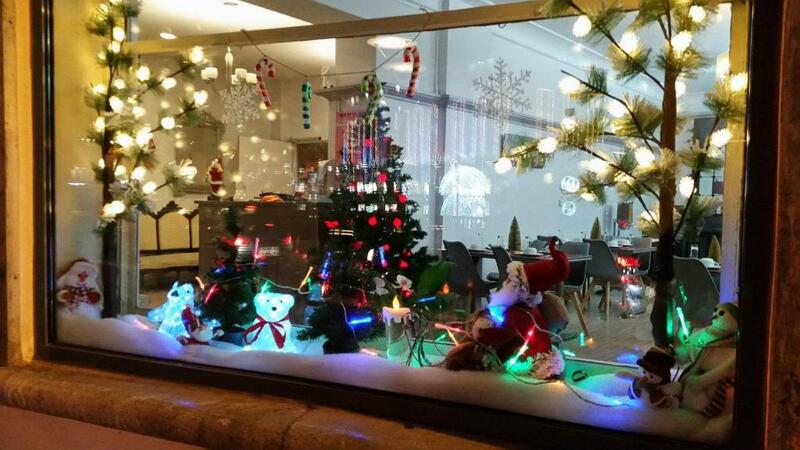 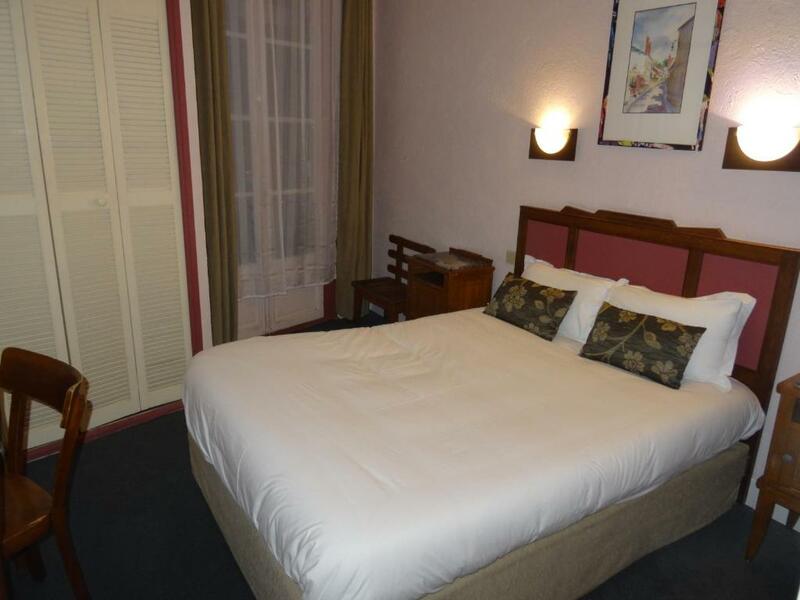 It offers air-conditioned, individually decorated rooms with an LCD TV and free Wi-Fi access. 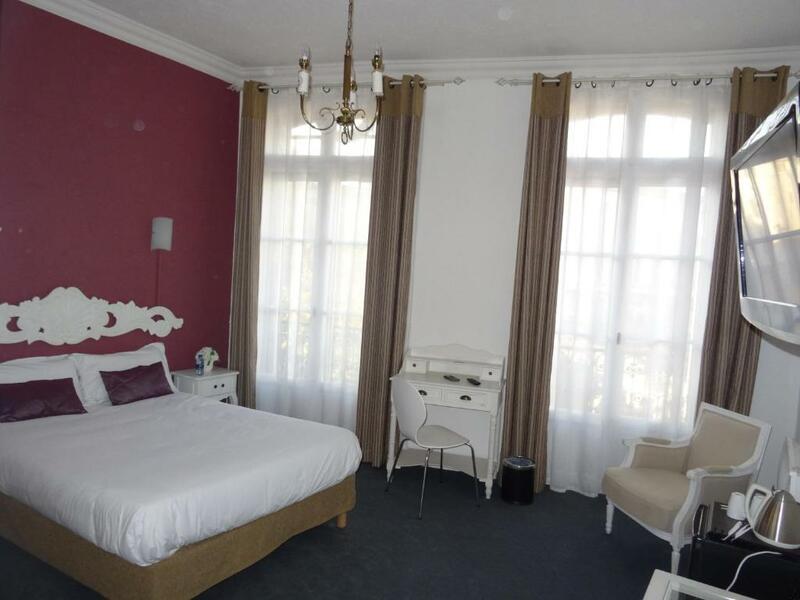 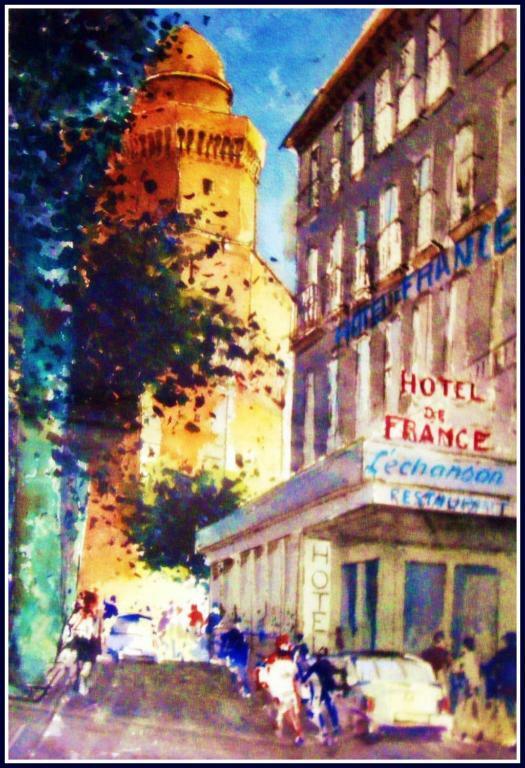 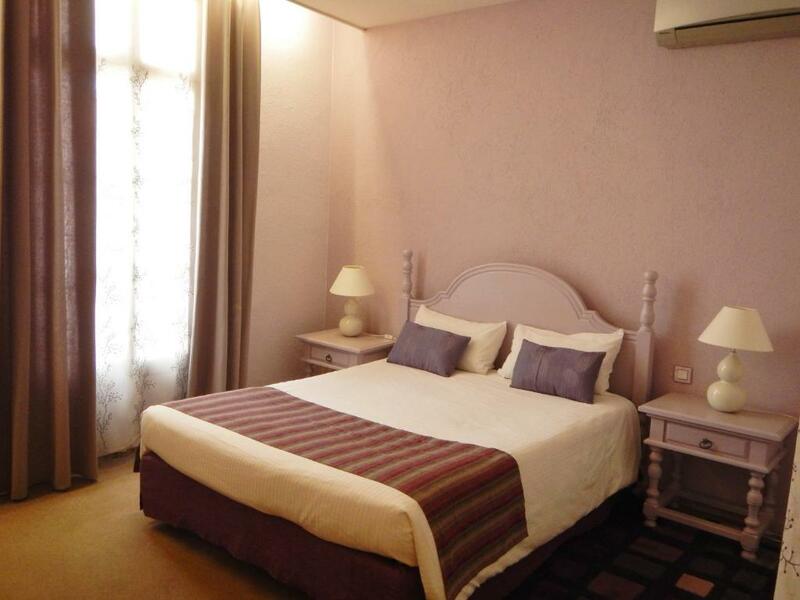 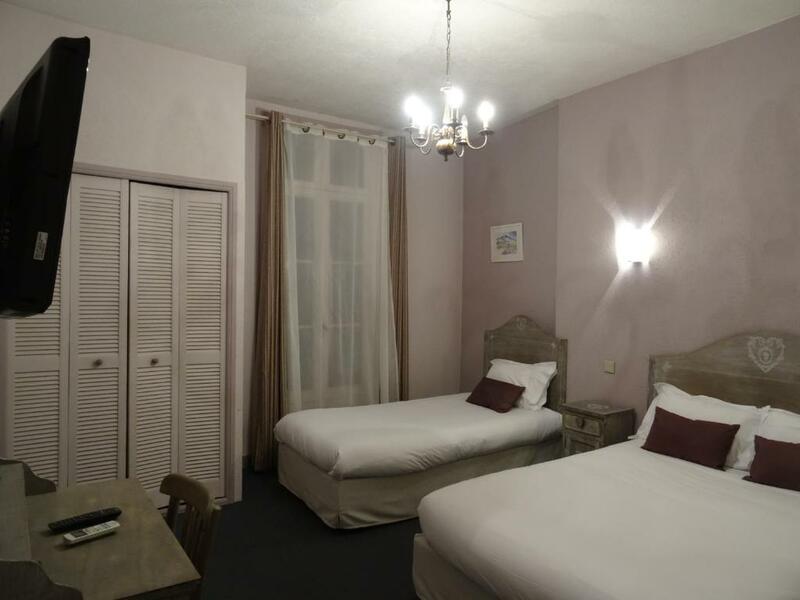 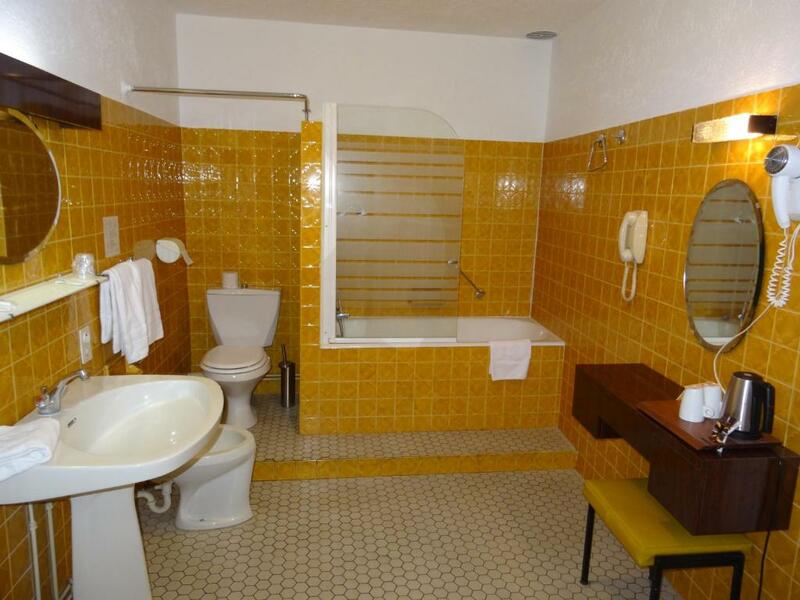 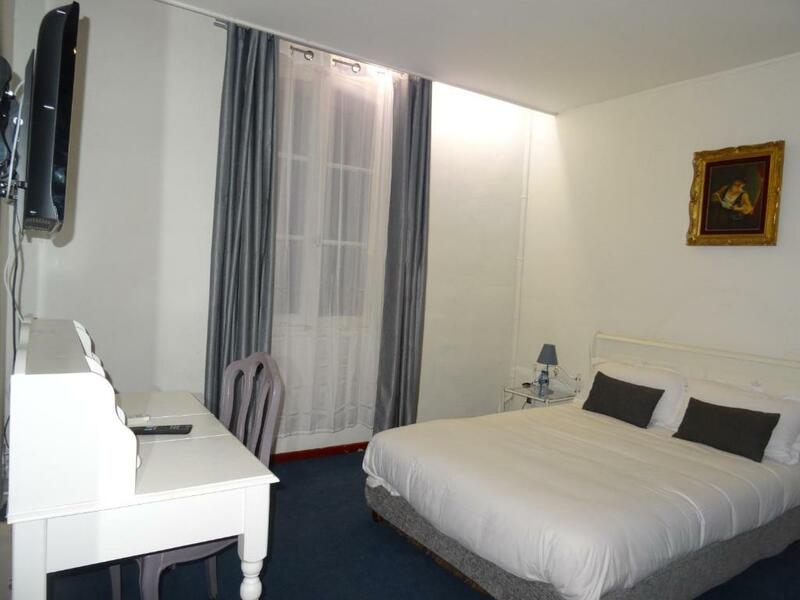 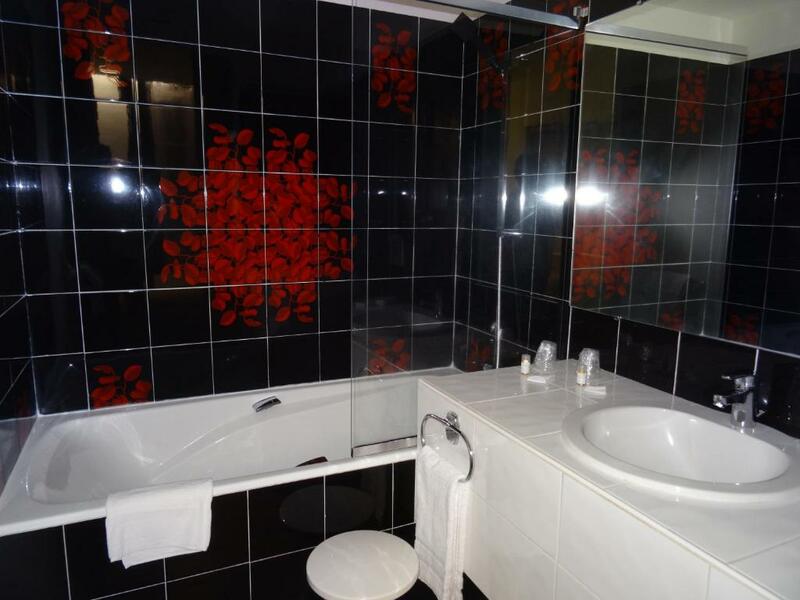 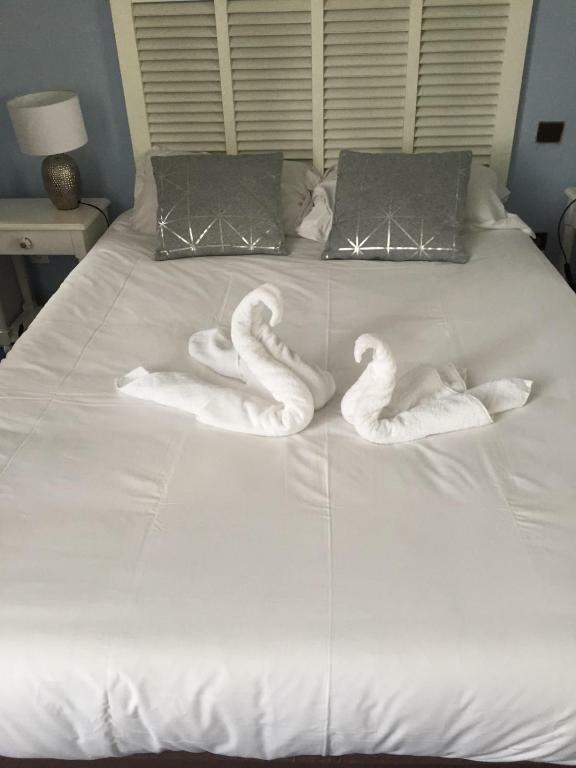 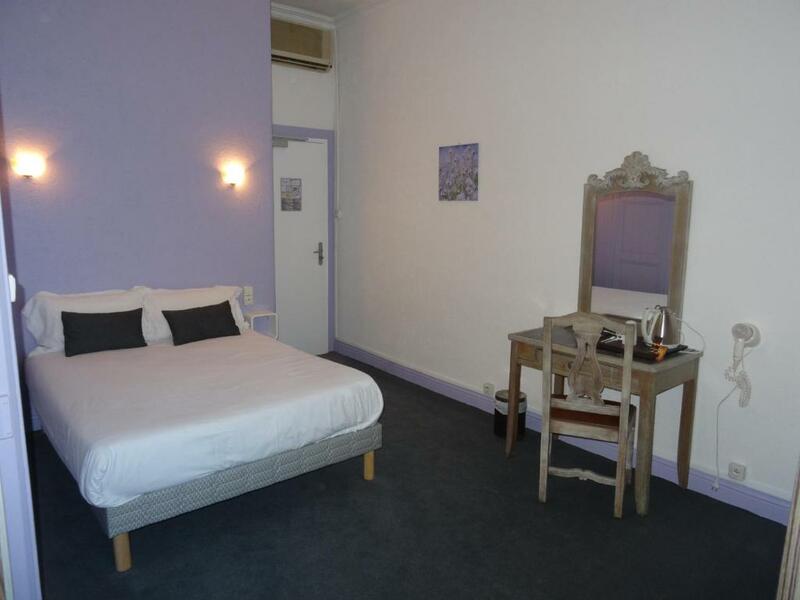 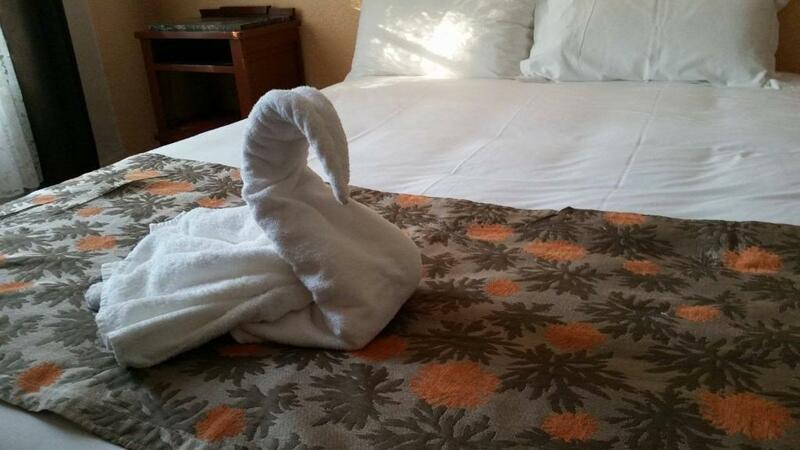 Rooms at Hotel de France are bright and decorated in light colours. 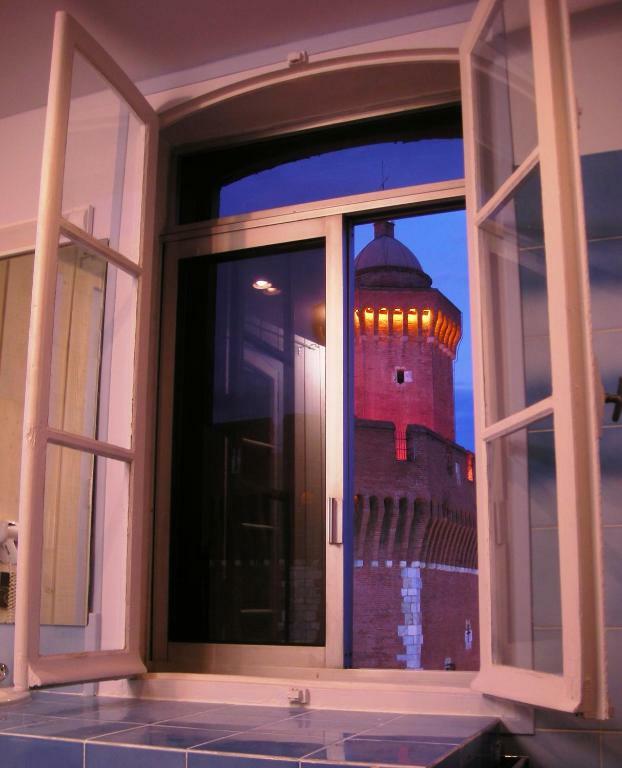 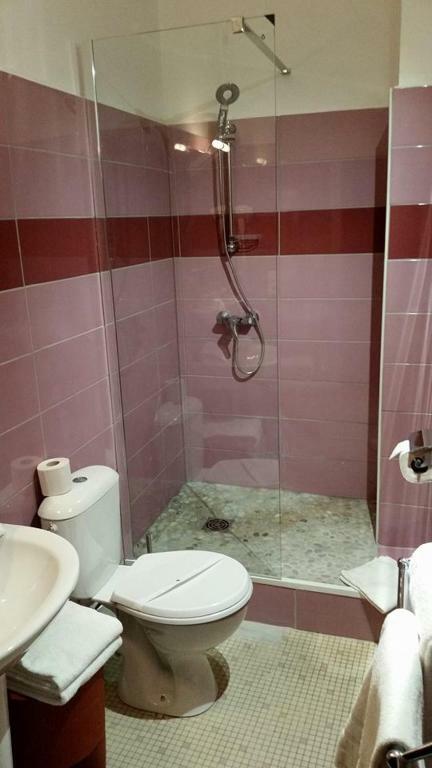 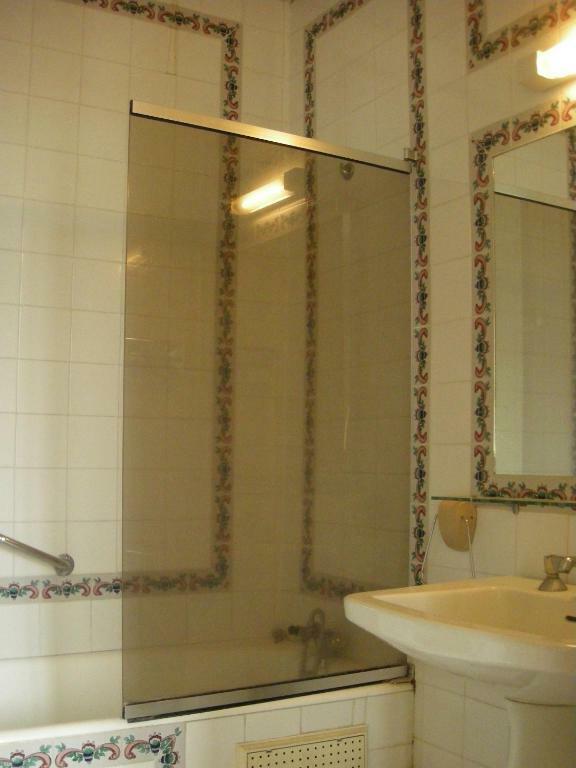 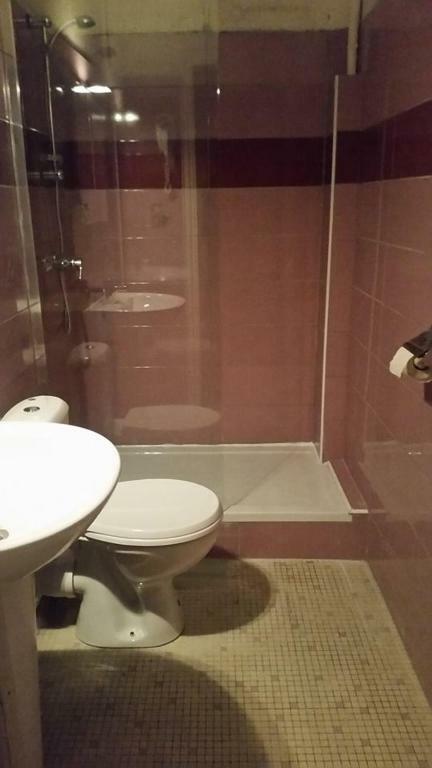 Each is air-conditioned and features a private bathroom, and some have views of the garden or the river. 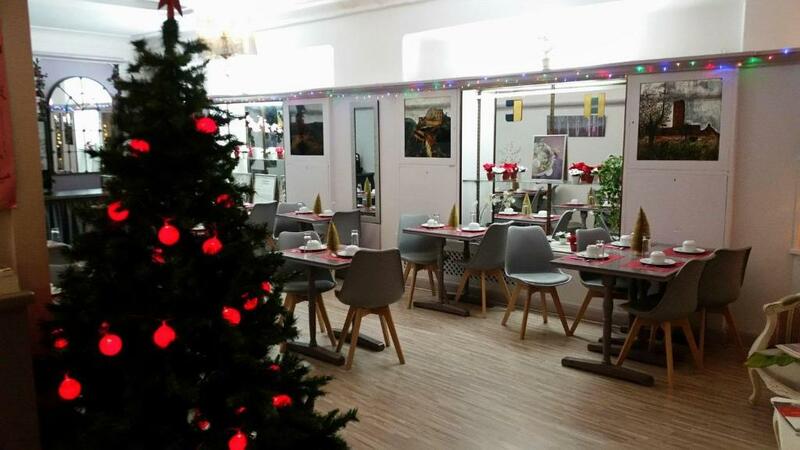 The breakfast room blends cream and grey colours and offers a buffet breakfast every morning. 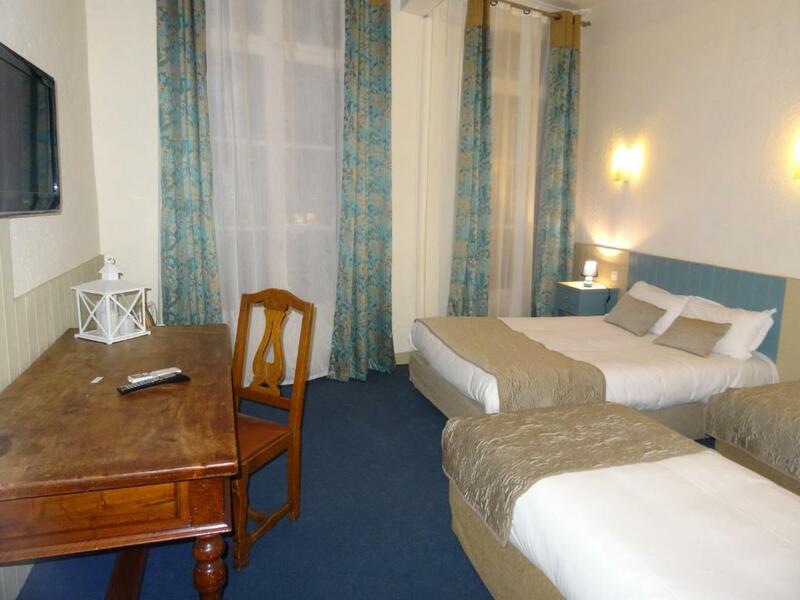 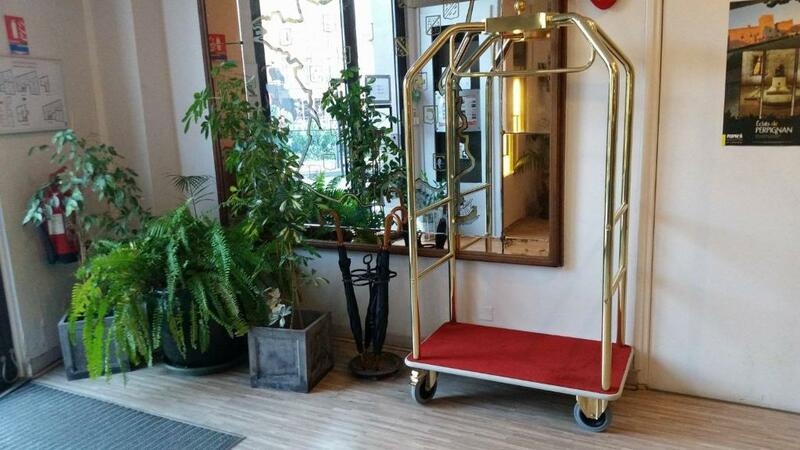 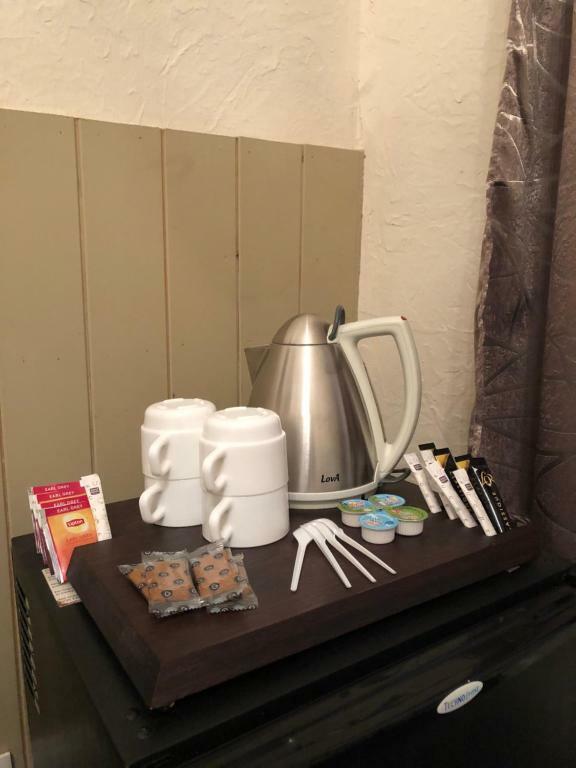 Additional hotel facilities include a reception with newspapers and fax and photocopying services. 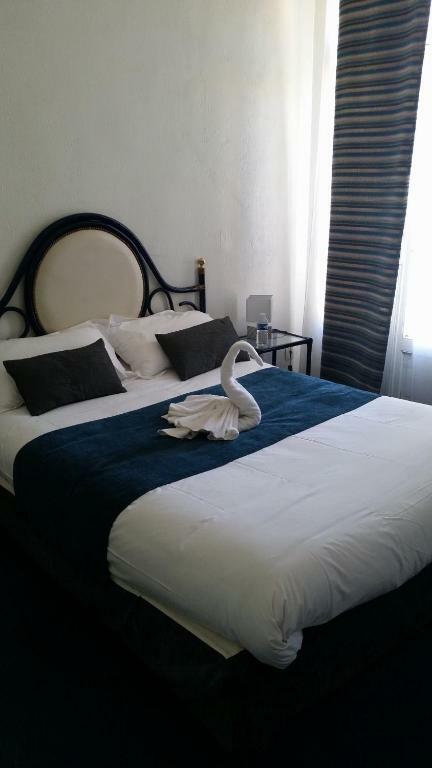 The hotel is just a 5-minute walk to Perpignan Cathedral and 10 minutes from the Kings of Majorca Palace. 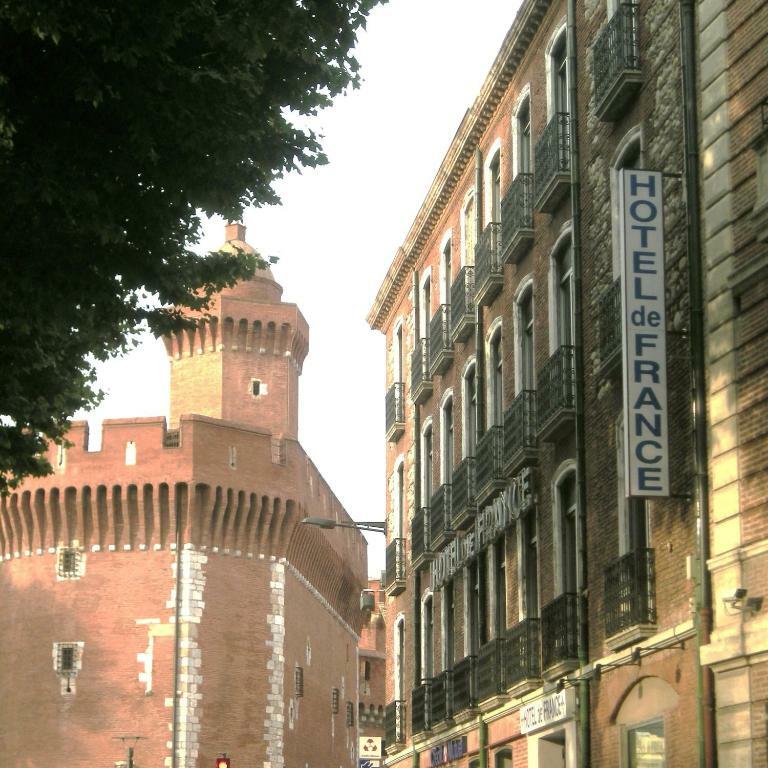 For guests with a car, parking is available at a location nearby.